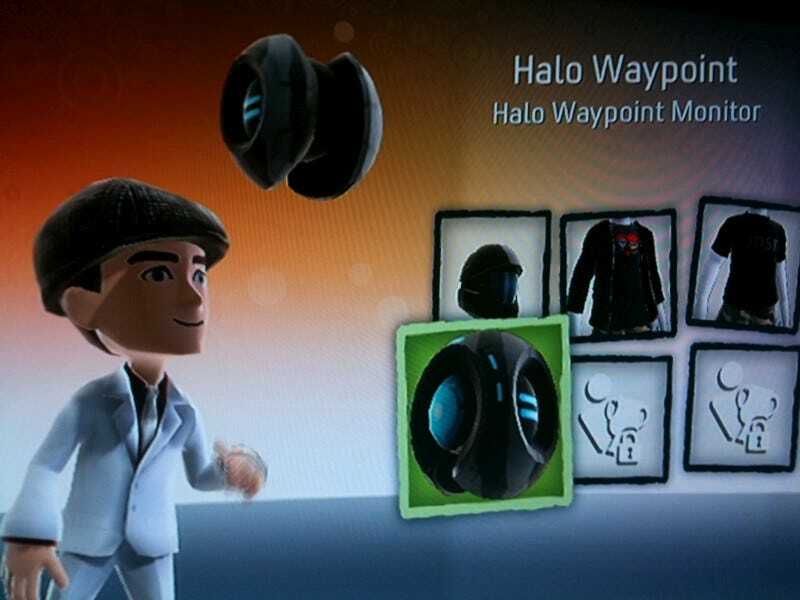 The hub for all things Halo is live on my Xbox 360 (and yours if you have the dashboard update preview). I'm a Level 19 Halo user, it seems. Check out my video tour, which starts with... Avatar Awards. Avatar item unlocks.... Awards given for people who get Achievements pulled from a series of related games... what do you think?